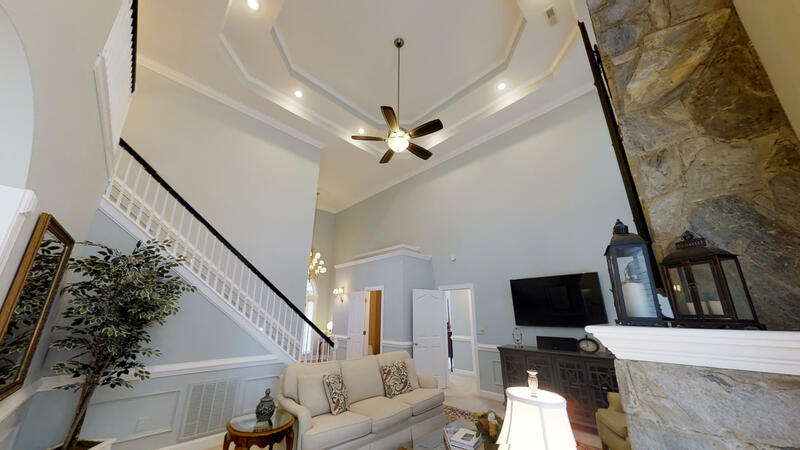 Wow, this CUSTOM home will knock your socks off from the exceptional front LANDSCAPING to the soaring ceilings inside with tons of trim. 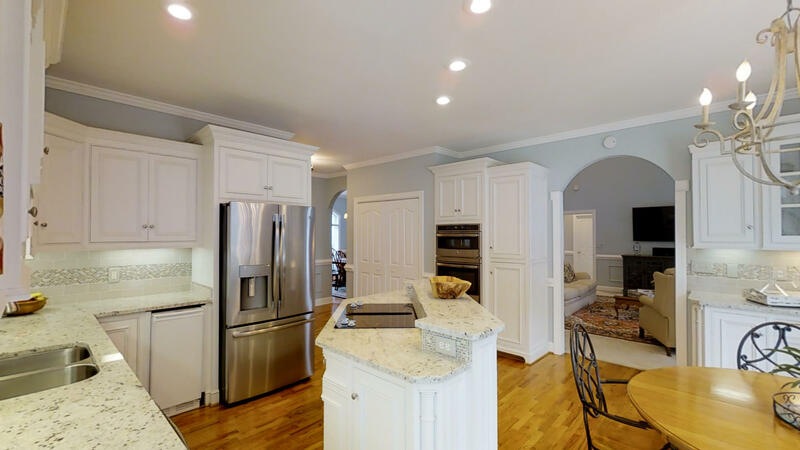 Gleaming HARDWOOD flooring runs through most of the main floor and take you to a fully REMODELED KITCHEN with upscale GRANITE, stylish backsplash, large ISLAND, pull out drawers, and new STAINLESS-STEEL appliances. 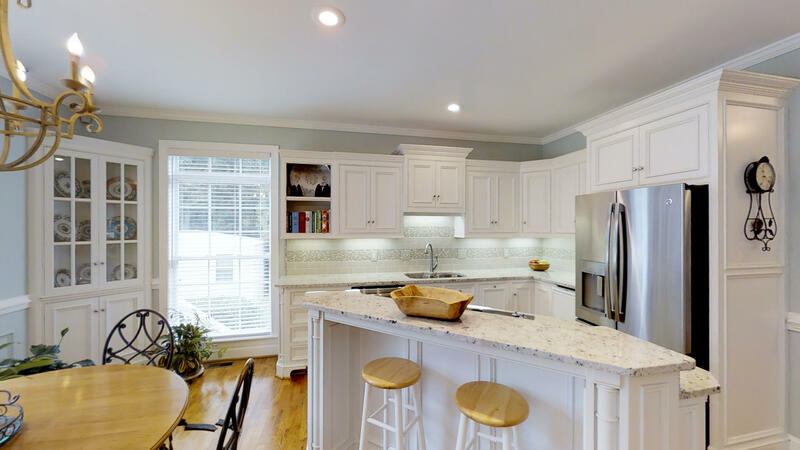 The breakfast area is large as well, so you will have plenty of room for friends and family in the kitchen area. A DOUBLE DOOR PANTRY provides plenty of space for kitchen storage and there is plenty of counter space here. Laundry room off the kitchen is large enough to be a mud room off the garage, and features hardwood flooring, sink, gas dryer hookup, and extra cabinets. 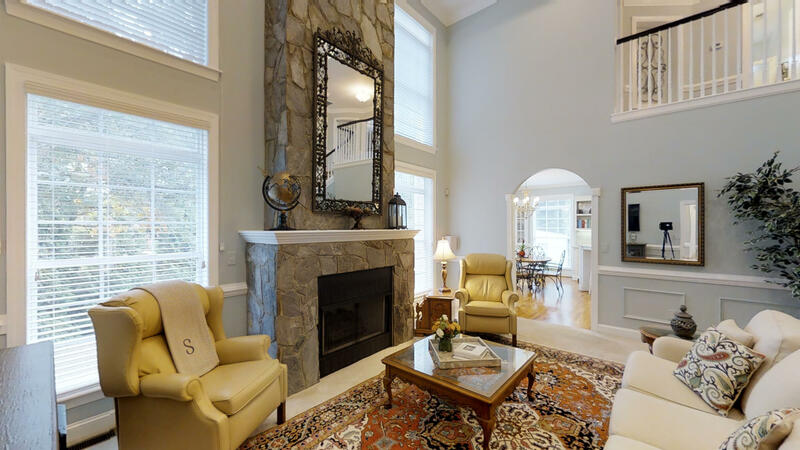 A wonderful great room has 20’ COFFERED ceilings and a towering ROCK FIREPLACE with gas logs. 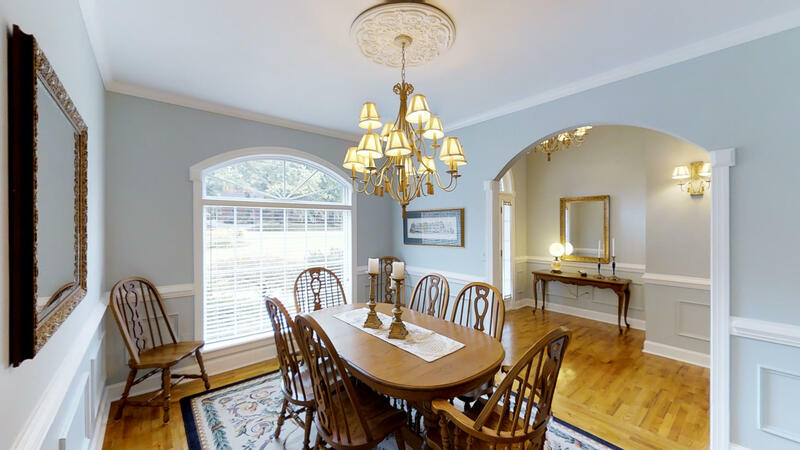 The dining room is large enough for extra guests and had a CUSTOM CHANDELIER that matches the larger one in the foyer – very classy. 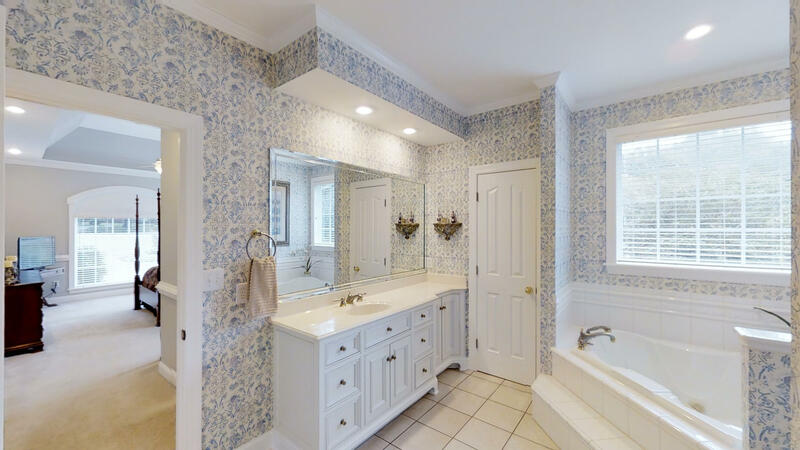 You will love the large master on main with custom JETTED tub, Toto toilet (throughout) and a large walk in closet. 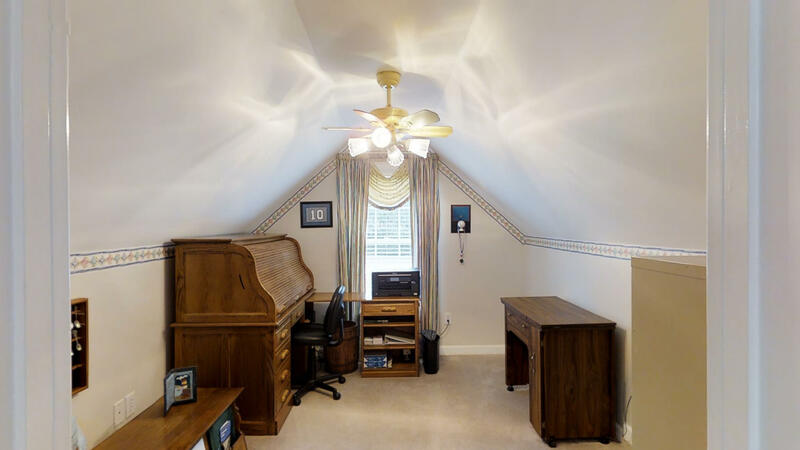 Upstairs you will find 3 more bedrooms, one with a vaulted ceiling, plus an OFFICE off bedroom 4. 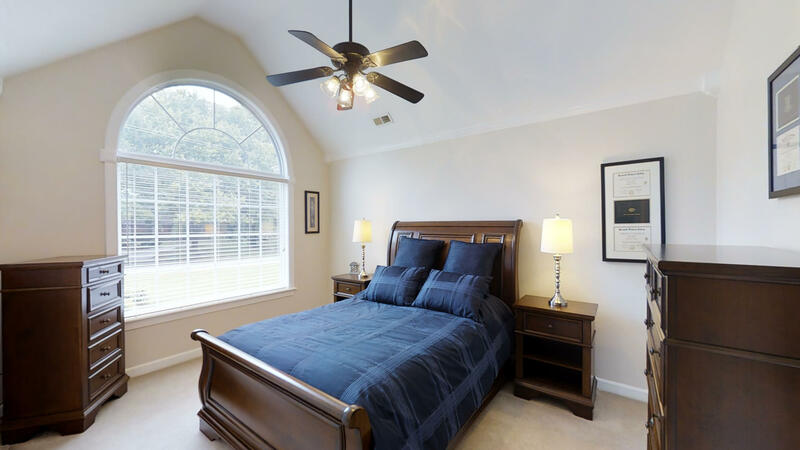 FRESH PAINT and new fixtures throughout this home make it sharp. CENTRAL VAC makes keeping this home a snap. A back DECK off the kitchen give you a shady afternoon place to rest and enjoy a PRIVATE BACKYARD with trees around the perimeter. Guys will love the detached building with 220v power that make a great WORKSHOP plus additional storage. 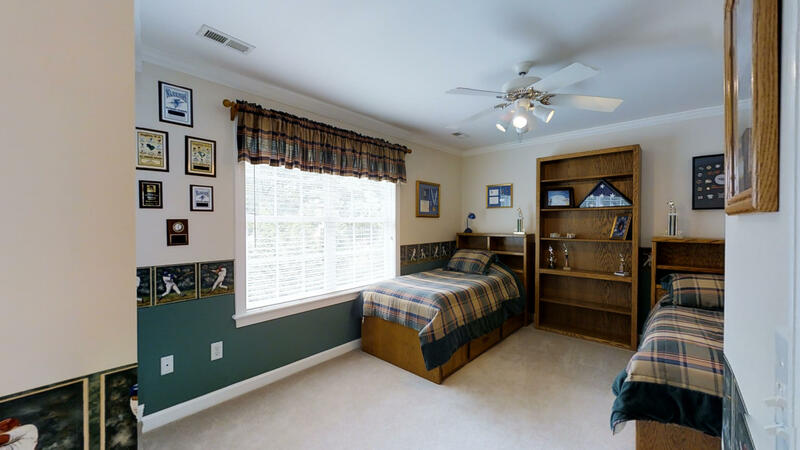 SIDE ENTRY GARAGE has ceramic tile flooring for easy clean up and loads of cabinetry. An EXTRA PARKING PAD out front is great for a turnaround or just extra space. You can tell the owners have put a lot of TLC into this landscaping and the FULL YARD IRRIGATION system with separate meter keep it looking great. Gates on both sides of the home give you good access to the back yard and there is a place to park a trailer on the right side behind the fence. Storage area under the deck has metal roofing to keep that space dry. No HOA. LOCATION! LOCATION! LOCATION! 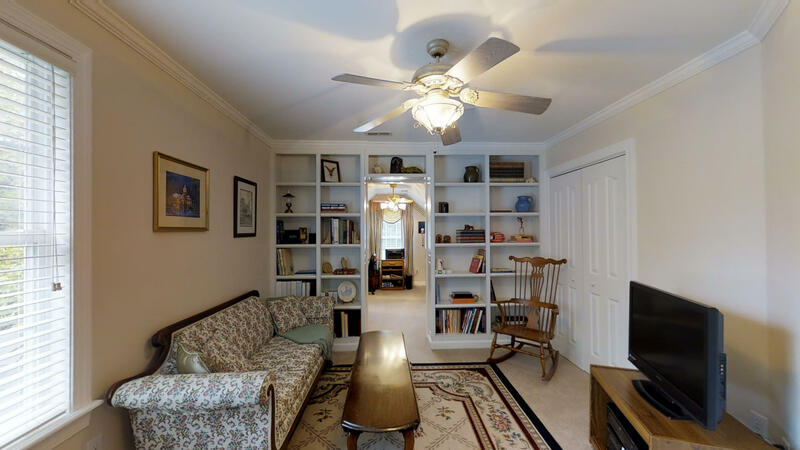 Quick access to interstates, shopping on Woodruff Road, and a great school district make this home a winner.